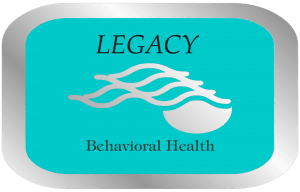 We are committed to being the leader in behavioral health in our community and are dedicated to improving the lives of the members of our citizenry. We are committed to providing prompt access to services in a caring and confidential environment. We pledge that our mission will be governed by the individual needs of our patients’ as well as the global needs of our community.